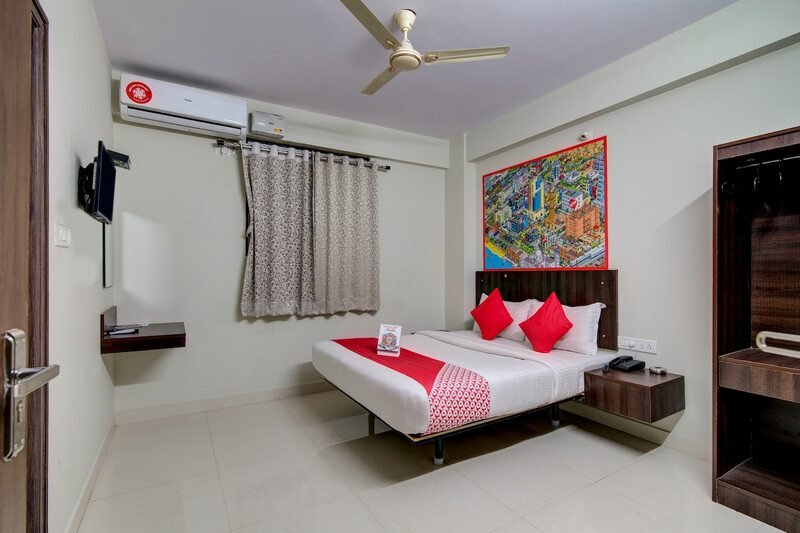 Simply decorated cozy rooms with modern amenities available at an affordable price. Situated at a short walk from Madivala Road, Varcity Plaza provides guests with an ideal base while in Bangalore. Cosy and comfortable rooms make for a relaxing stay. Guests are offered basic amenities and services, including free Wi-Fi and power backup. CCTV cameras are installed across the hotel for the security of your stay. There are several restaurants in the vicinity offering the mouth-watering local cuisine. The area is also well connected by all the means of local transport and one can visit famous tourist spots like Maharajas Statue, Lal Bagh, Lalbagh Botanical Garden, Shiva Temple, Wari Watai and Sri Maheshwari Temple easily from this area.